SunshinePHP 2017 is over and we’re already back in our daily routine of taking on challenges, sit in meetings and whip up amazing code. But I also have a bunch of notes taken during SunshinePHP. 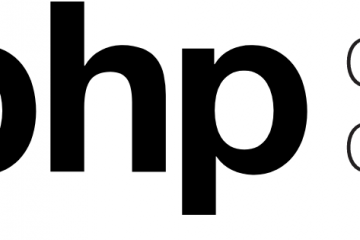 I have to say, SunshinePHP is that kind of conference that gives you a stellar lineup, great tutorials and memorable social activities in a truly unique setting. Evenings are often defined by having amazing conversations in the hot tub outside. So SunshinePHP is definitely a “must attend” kind of conference in my book. But I’m derailing here. For me, the conference itself was very educational as I got to talk to a bunch of new, interesting people with whom I was able to exchange ideas and learn about different approaches they have around common problems. 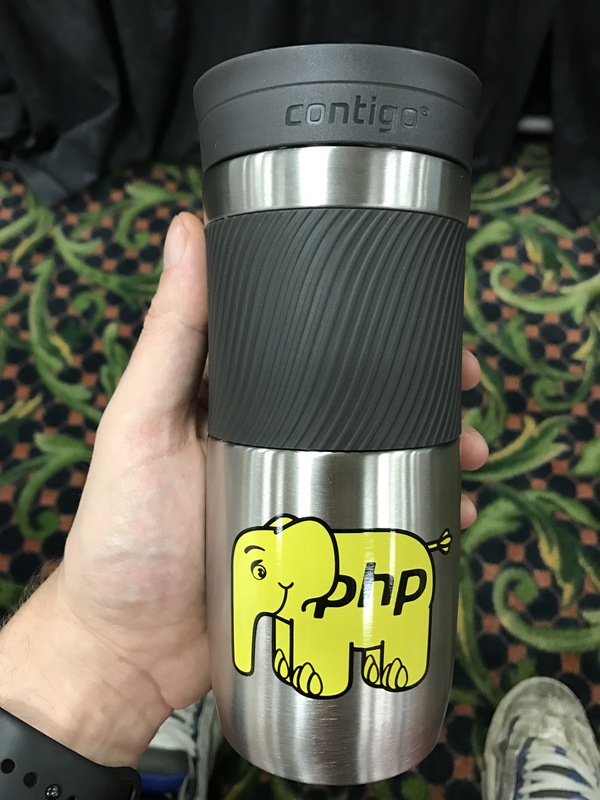 Before the opening keynote I was called upon stage as SunshinePHP was giving all attendees a very special gift: a PHP elephpant branded Contigo thermal mug!!! Given the fact that I love coffee and have one of those mugs on me all the time makes this a true awesome gift. 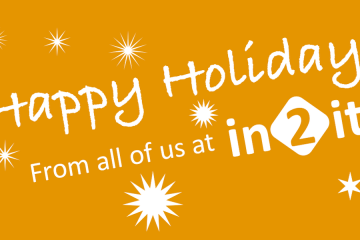 Bonus: in2it sponsored the coffee at SunshinePHP so this gift came in very handy. As much as enjoy a good conference, work needed to be done as well. SunshinePHP is the kind of conference where I can sit outside next to the pool and work. Nothing beats the thrill of releasing updates into production knowing your colleagues are in a complete different time zone and are at home sleeping. Good CI and an optimized pipeline will make sure every push will be tested, provisioned and deployed in Continuous Deployment. The subjects at the conference of particular interest were the keynote given by my good friend and community sprout Mr. Cal Evans on life badges, Dana Luther on code coverage for security in application migrations, Lisa Bock on develop a security mindset and Chris Tankersley on from Docker to production. I wish I had time to see more, but these stellar talks stood out and gave me tons of ideas to chase. 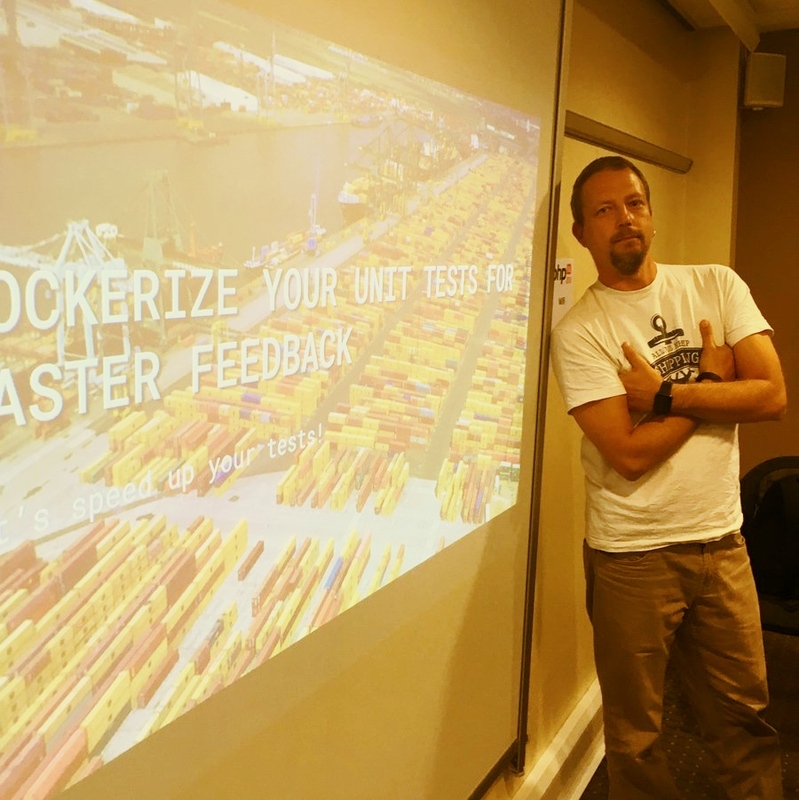 I was also invited to speak at this amazing conference, giving my talk “Dockorize your unit test for faster feedback“. 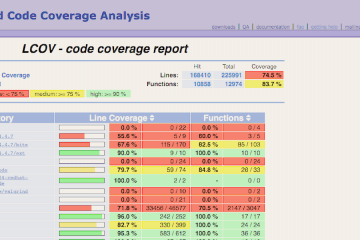 Even though I ran a bit short, the audience was thrilled by it and provided them with more options than to speed up unit tests. And if you want to have a good meal, just 10 minutes walking from the venue is Rincon Criollo, a Cuban restaurant with very nice dishes for lunch or dinner. It was really good food, so I skipped the conference lunch a couple of times to eat there. Superb coffee too! Anyway, time has flown by and the conference is over. At least I learned new things about improving security and deploying containers into production. I had a blast and if you’re looking for that one conference to go to, make sure SunshinePHP is the one!